The slim back clip protects your smartphone in the case of shocks and drops. The exceptional protection is delivered by the clip’s polycarbonate material. Thanks to its low crystal count and special finishing, the clip is more robust and scratch-resistant than others in its class. Select the color of the front cover to match your taste. It’s super slim and lightweight. Your screen stays protected from scratches and shocks - without changing the feel of your smartphone. So phone is protected from sharp objects in your bag, pants pocket or wherever you keep sharp objects. The smartphone case weights in at under 60 grams. 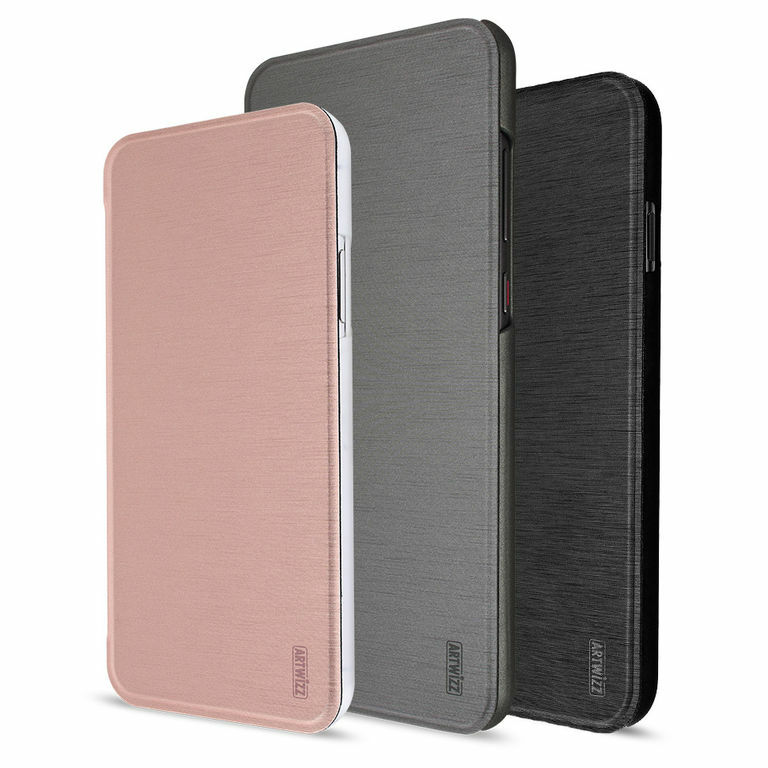 Both the front cover and backside clip are super slim yet stable enough to protect. 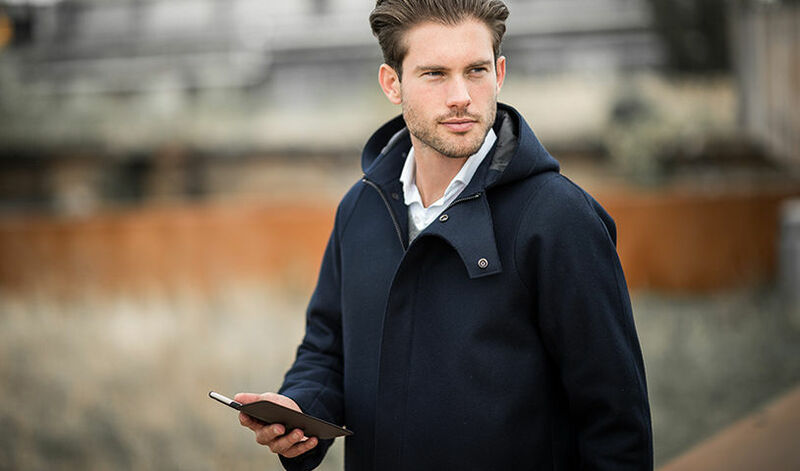 So your smartphone isn’t unnecessarily weighed down with our SmartJacket, but is still optimally protected. Perfect for more ease and flexibility in your life. 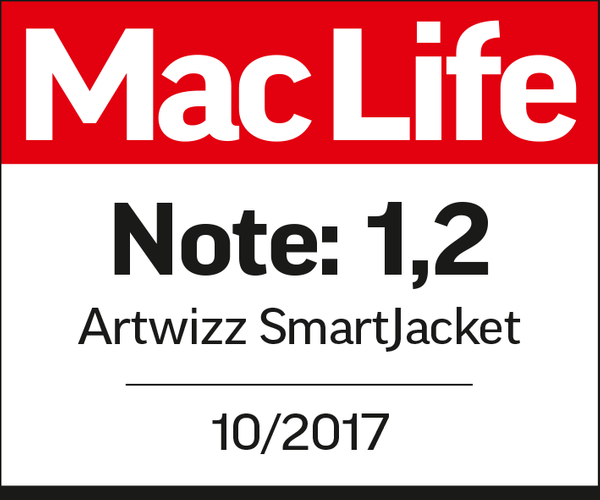 The Artwizz SmartJacket is not only incredibly light, it’s also incredibly easy to use: Simply insert your mobile device into the clip and you are up and running! 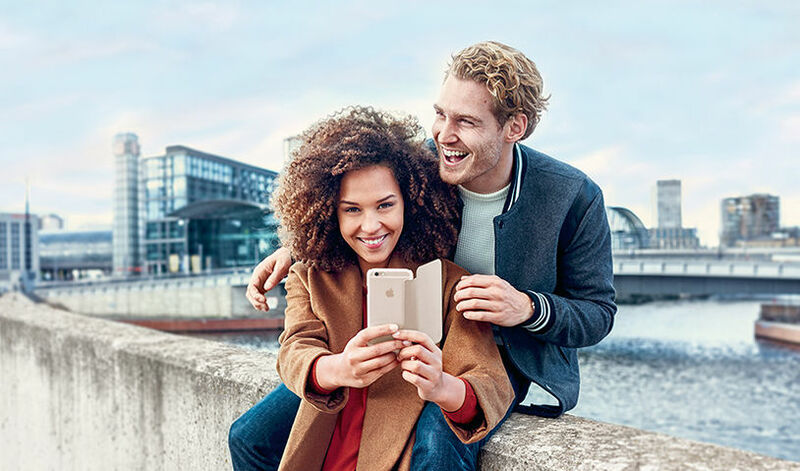 You can quickly and easily open the SmartJacket’s front cover with just one hand, which means you are always ready to get the most out of your smartphone at the drop of a hat. Select the model whether opaque or translucent that speaks to your personal style. The back clip of the SmartJacket® is finished with a special soft-touch-coating that’s velvety to the touch and provides a better grip. 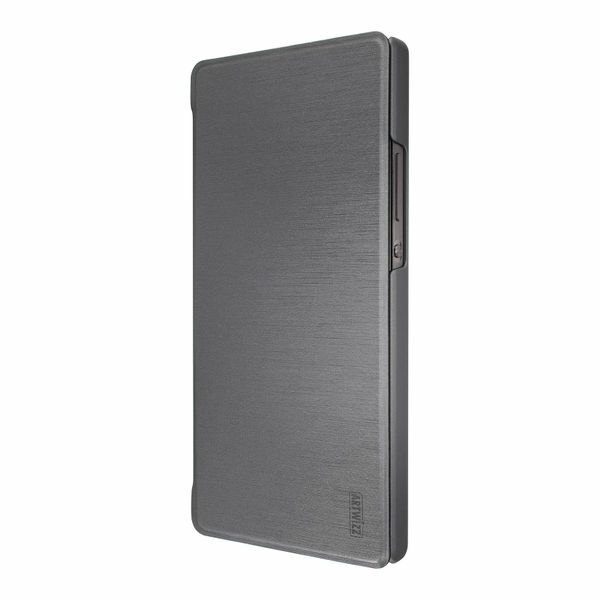 The front cover of the SmartJacket is finished with a brushed metal look. It gives the case a modern feel. It looks like coated metal, but it’s as lightweight as plastic. This effect is highlighted by either a timeless Titan or a tender Rosegold. For unbeatable individuality. The inside of the front cover is velvety soft and lovingly embossed with our “Designed in Berlin” slogan. 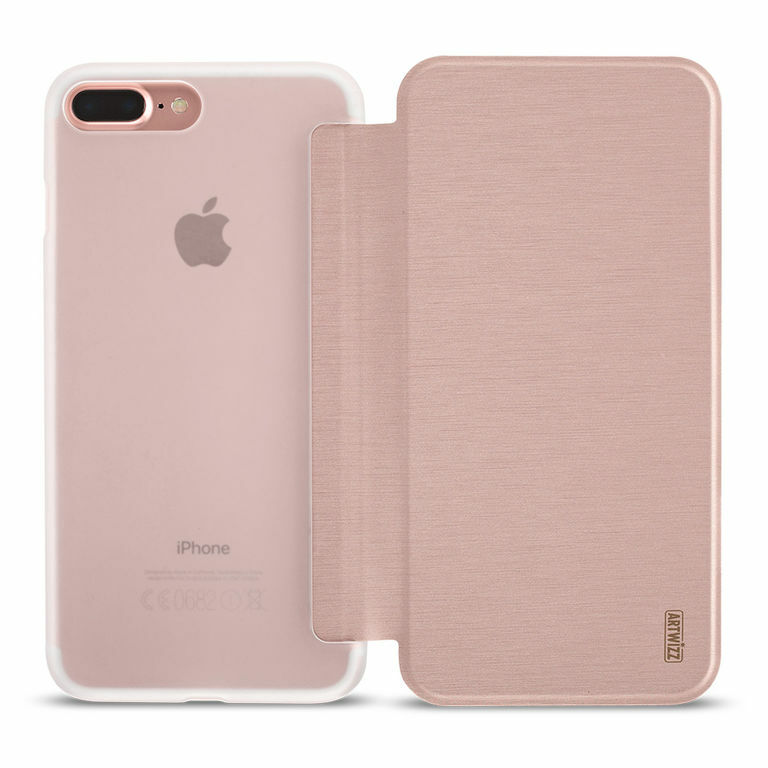 It rests softly on your device’s screen and gently protects your favorite device from abrasions and impacts. 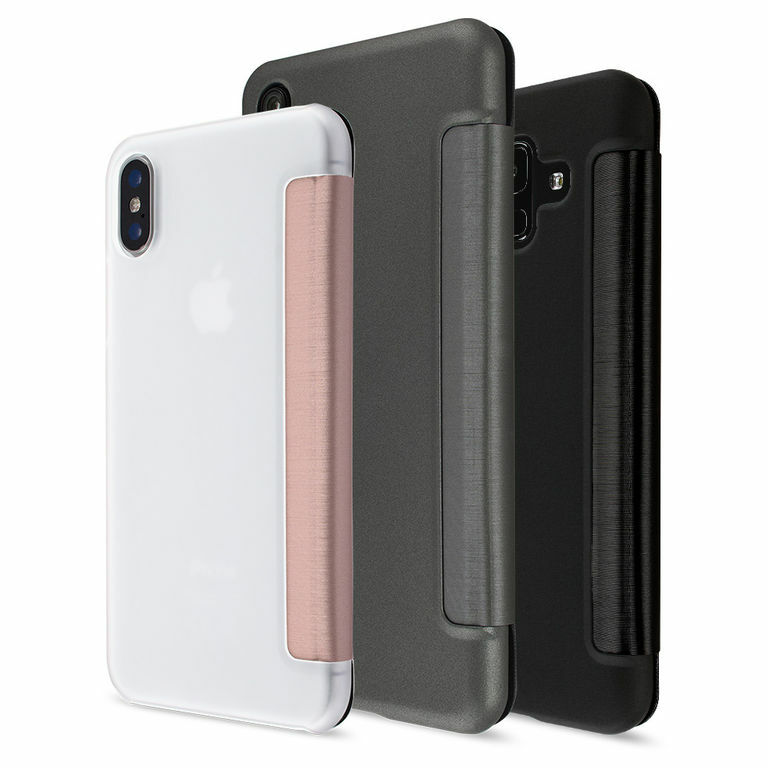 Inside and out, our SmartJacket case provides the ultimate in scratch protection. 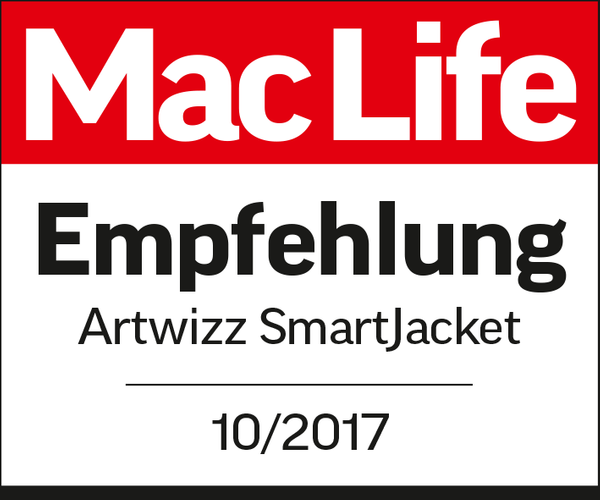 Mac Life, Connect and Android Magazin took a closer look at the SmartJacket®. The results are outstanding. "The high quality combination of front cover and protective clip is robust and long wearing." Everything is "in the exact right spot." The case withstands scratch tests "without visible damages." Promising protection in everyday life against "shocks and light drops", without changing the weight, shape or feel of your iPhone. "The slim design isn't changed." 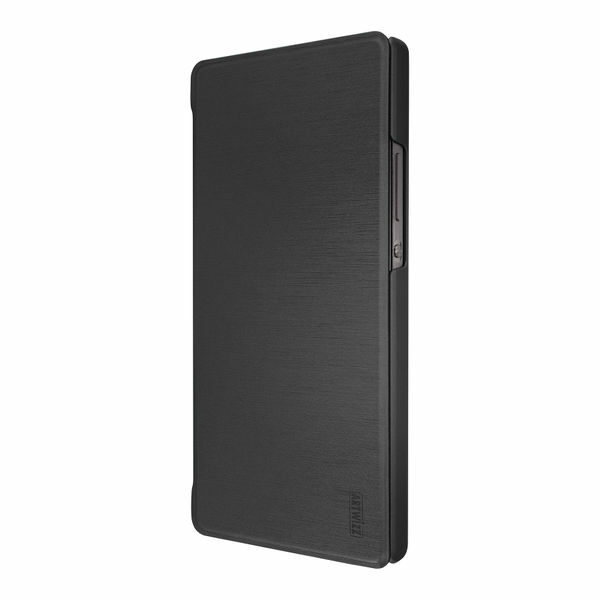 Our hugely popular all-round protective case is also available for your iPad. 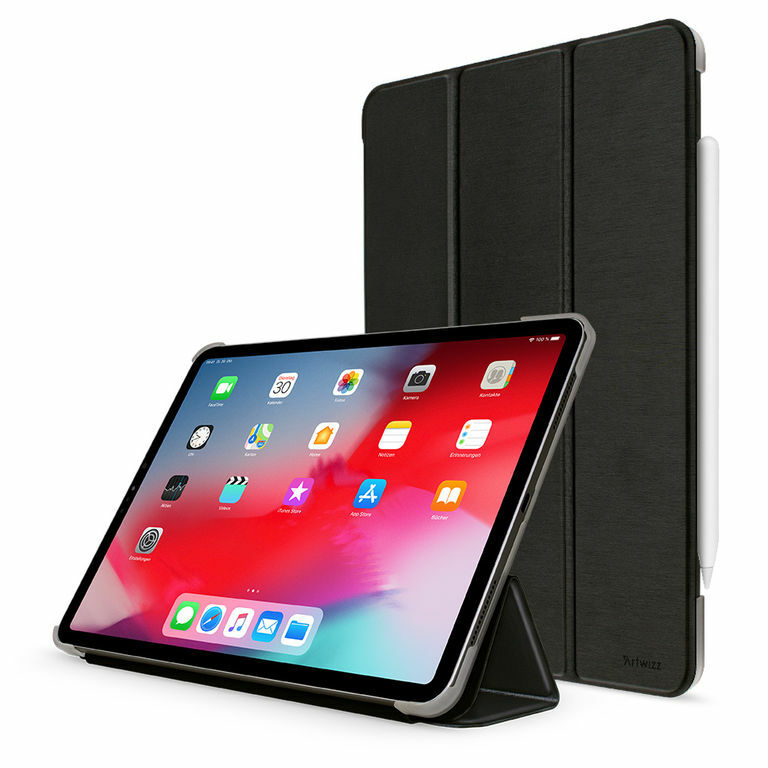 The tablet version of the SmartJacket not only provides your device with all-round protection, but also features a practical and elegantly designed stand, making it easier than ever before to watch movies and share content with others. If you are looking for even more functionality, you’ll love our next level SmartJacket, the SmartJacket Pro! We’ve added a second magnetic closure to provide even more security, and we’ve integrated a concealed card compartment in the rear clip. 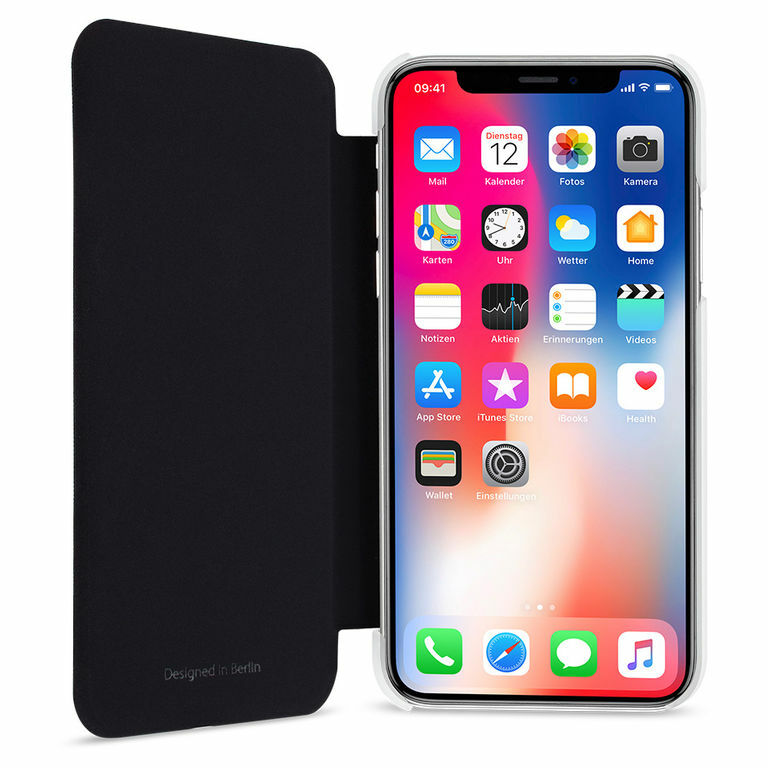 The Artwizz SmartJacket Pro is now available for the iPhone Xs Max and iPhone Xr. Among all of our accessories, SmartJacket is a true classic. For us, it is the perfect all-round protection for everyday life: light, thin, quick and easy to apply and protective on all sides. Over the years, we have continuously perfected and personalized this exceptional smartphone case. 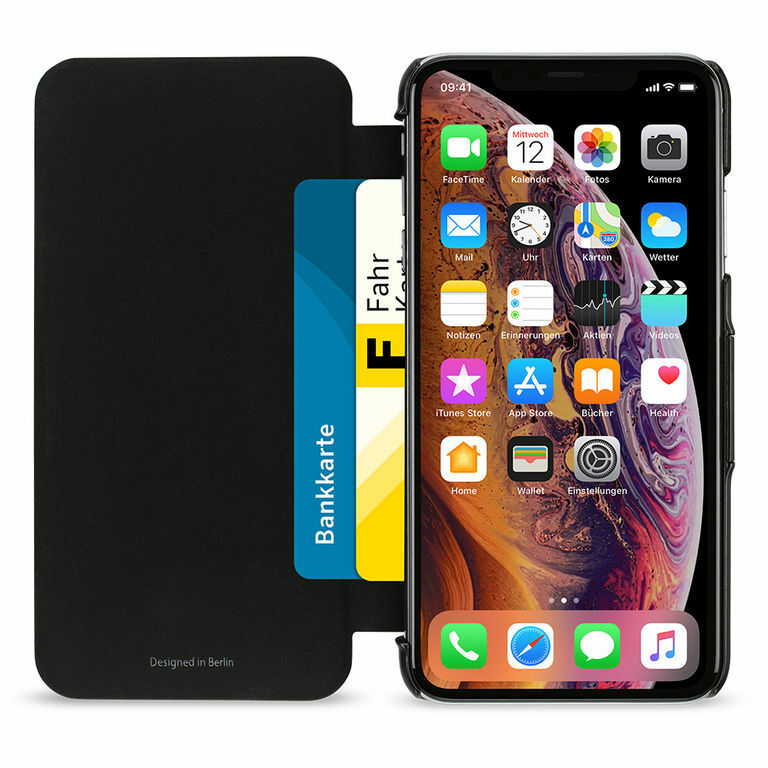 In all of the case’s iterations, we have ensured that its basic protective characteristics remain unchanged and that it never adds bulk, unlike other folding cases. Today, our SmartJacket is available for a wide range of flagship smartphone models in an exciting series of unique colors, along with classic black and titanium.